CHART RIGGER: Pet Shop Boys Confirm Next Single "Leaving"
Pet Shop Boys officially confirmed that their second single off upcoming album Elysium will be "Leaving," and it has a release date of October 15. "Leaving", the second single from the new PSB album "Elysium", will get its first play on radio this Friday, August 31st. It will be played between 9.30 and 12 on the Ken Bruce Show on BBC Radio 2 in the UK. The single will be released on October 15th on CD, 12" vinyl and download bundles with extra tracks and remixes. 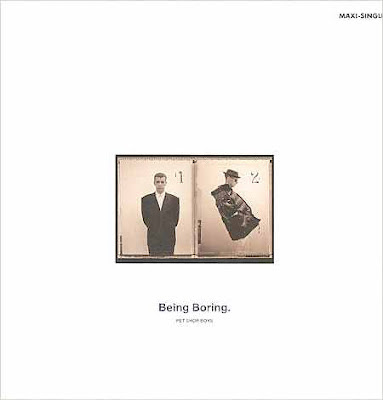 There are two different covers - one featuring Neil Tennant, the other Chris Lowe. The lyrics for "Leaving" can now be read in the Lyrics section on this site. "Elysium" will be released on September 10th. I need to download this one very soon.